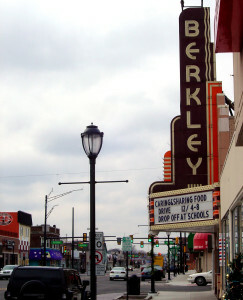 Whether taking a safe stroll, getting a first-rate education or starting a business downtown, Berkley in Oakland County offers it all. FLAME Heating, Cooling, Plumbing and Electrical serves Berkley with the highest quality products and 24/7 emergency replacement services for Michigan customers. The Department of Energy has implemented new Energy Efficiency Standards for your water heater of over 55 gallons. If you have an older water heater or you have reason to believe you may need a replacement, now is the time to do it. Call FLAME today for a new water heater installed by an expert FLAME technician. Berkley residents trust the airflow pros of Michigan.